The private sector, regarded as the engine of economic growth, is not in a mood to celebrate the upcoming Independence Day. That’s because with the government already declaring three public holidays, it means many private companies will have to fork out thousands of tala to pay for three unproductive days. And that’s going to hurt them – especially at a time when economic prospects are weak. 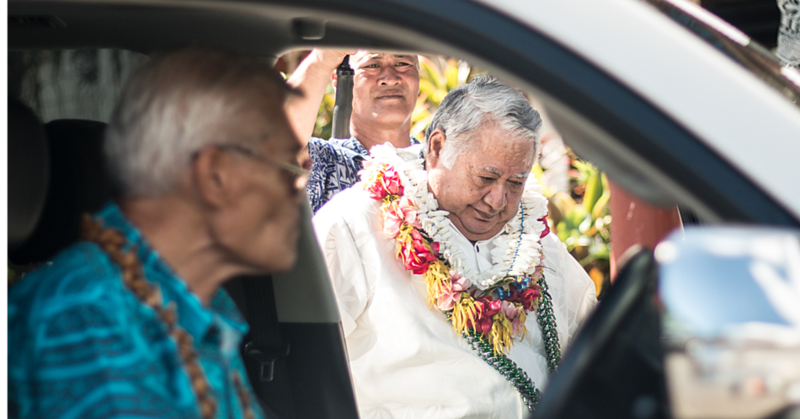 For one of the biggest private employers in the country, Yazaki Eds Samoa, it is staring at a loss of close to a million tala in terms of production. 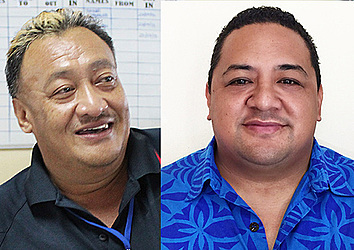 General Manager, Funefeai Oliva Vaai, told the Samoa Observer that from their calculations, the holidays will cost them at least $900,000. The loss, he added, does not include other costs carried by the company to accommodate 800 workers. 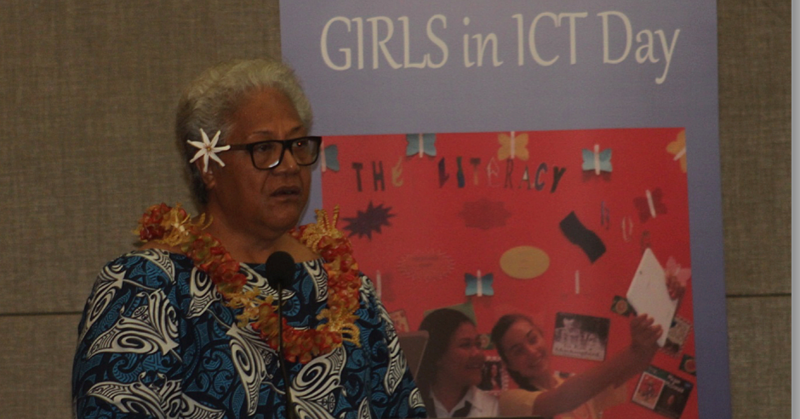 “Our business calendar was based on information provided last year which was to have one declared public holiday,” said Funefeai. “But we have now been informed it’s another extra two days and it’s a surprise for us because we have already planned out our production. “It means that we have to work overtime, pay penalty rates, prepare extra meals and provide transportation for workers to go home (after work). According to Funefeai, at least Yazaki has the resources to absorb the losses, something he believes many smaller companies will struggle with. And in looking ahead, he said it would be great if the government could plan these things in advance and inform the private sector for their planning. The Chief Executive Officer of the Chamber of Commerce, Hobart Vaai, confirmed the frustrations shared among the private business community. According to Mr. Vaai, since the announcement of the public holidays was made, many members have expressed concerns about the cost. “Based on that feedback it would be fair to note that in an already tight economy, a three day holiday announced at relatively short notice will be difficult for the private sector to cope with,” he said. “The negative economic impacts across the private sector, particularly the retail sector are estimated to be significant. The C.E.O. pointed out that in a significantly shortened week, the private sector is legitimately concerned about the costs associated with having less than half a week of productivity. “Revenue opportunities are reduced and so too are opportunities to address ongoing costs,” he emphasised. “The impact of a three days public holiday may have been softened with a longer notice period and sufficient time to plan ahead. Mr. Vaai said the Chamber remains committed to and values its ongoing partnership with government and looks forward to future appropriate opportunities to contribute to the decision making process. 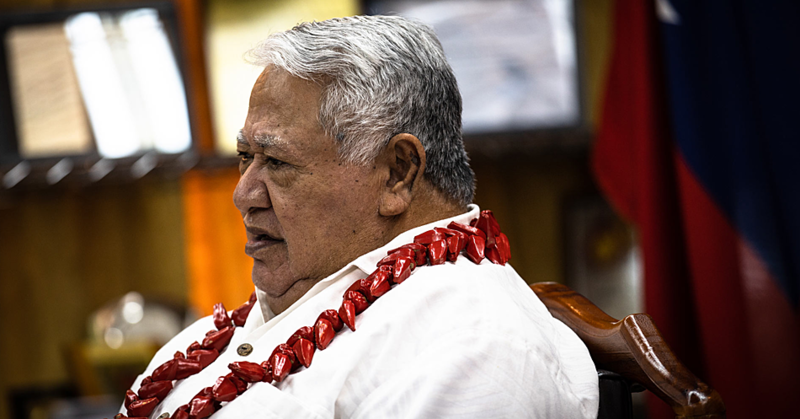 Speaking about the holidays last week, Prime Minister Tuilaepa said: “No one wants to come back to work on Friday.